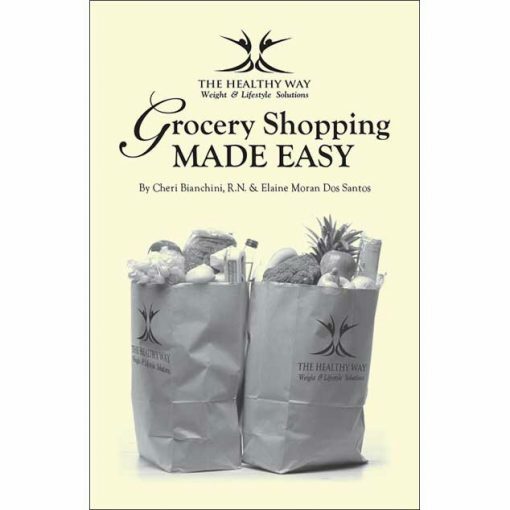 “Grocery Shopping MADE EASY” is a booklet written by Cheri Bianchini RN, BSN, PHN and Elaine Moran Dos Santos that shows you how to shop smart in the grocery store—which leads to smart eating. “Grocery Shopping MADE EASY” is a booklet written by Cheri Bianchini RN, BSN, PHN and Elaine Moran Dos Santos that shows you how to shop smart in the grocery store—which leads to smart eating. 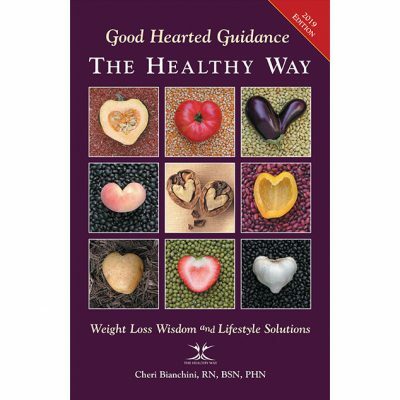 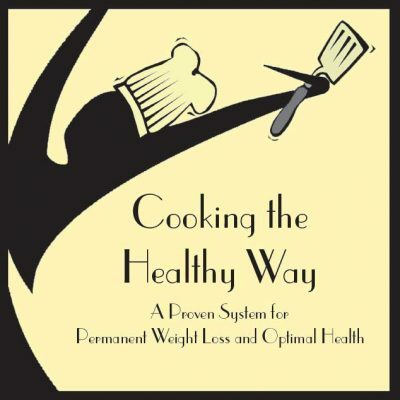 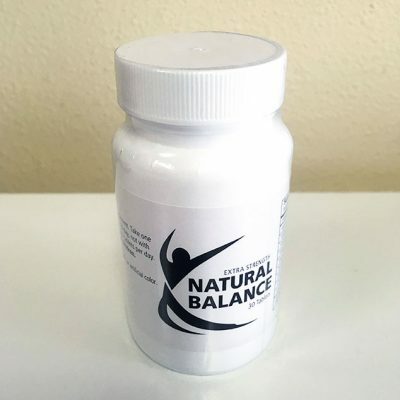 It was written to provide you with the most helpful and up-to-date information on how to: easily navigate the grocery store and curb impulse buying, understand how to analyze a food label so you really know what you’re eating, and look beyond the gimmicks and purchase the most nutritious foods available.